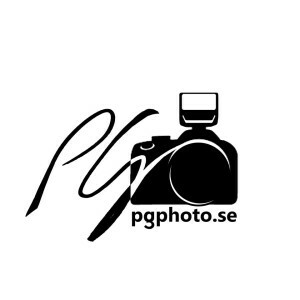 Om du vill ha bra bilder. Kontakta PG Photo. If you want to sponsor our team. Send an your suggestions on our contact form below.